Why should you raise sponsorship? Rennie Grove Hospice Care is a registered charity offering services to support local patients diagnosed with cancer and other life-limiting illnesses. By offering a 24-hour responsive hospice at home service in combination with other services such as day hospice and family support, we allow our patients to choose how and where they want to be cared for towards the end of life. Thanks to the help of people like you, we were able to support thousands of local families in Herts and Bucks every year at no cost to them, and the number of people needing our support is predicted to rise in the coming years. It is vital that we put on events such as the HERTS 10K to help raise the annual £7.9 million needed to keep the service in operation and help us to meet the growing demand. 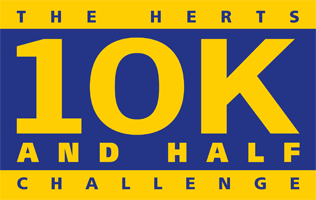 The HERTS 10K is to raise money for Rennie Grove Hospice Care only. 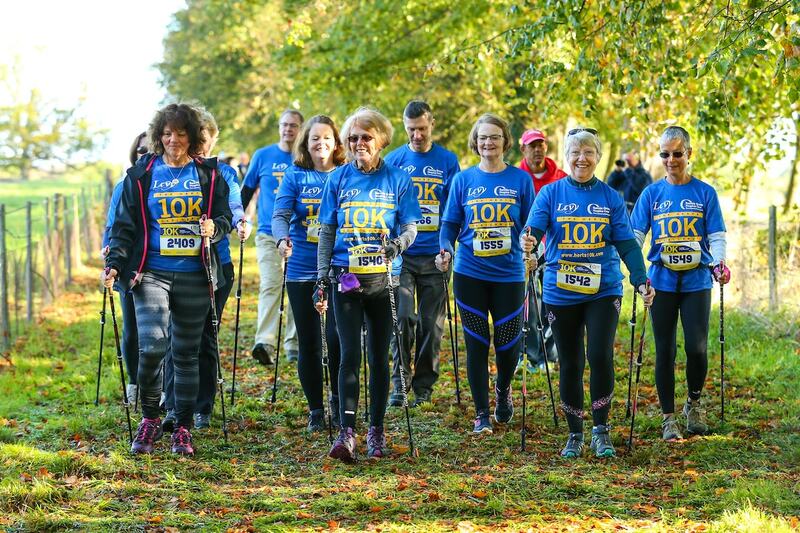 As a charity we invest significant amounts of time and resources into the organisation of the HERTS 10K. It is for this reason that we cannot allow the event to be used to fundraise for other charities. How can I raise sponsorship? Personalise your page by including a photo of yourself and a short bio explaining why you’ve decided to take part in the Herts 10K. Ask your closest friends and family to sponsor you first as an empty page may put some people off. Also, by targeting your most generous supporters first it sets a standard for others to follow. Send out an email to all of your contacts with information and a link to your page. Post the link on social media channels such as Facebook and Twitter. Include the link in your email signature at work. If appropriate, ask your employer if you can send round the link to your colleagues and even to external work contacts. Ensure sponsors read the gift aid statement and tick the box if they are eligible to do so. 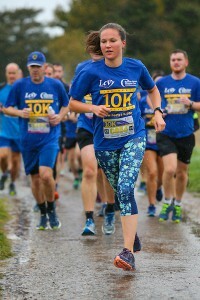 Download the Herts 10K sponsorship form 2019 . You can pass the form to your work colleagues, pin it on the staff notice board, or take it to the playground. Ask your family members to pledge money first on your sponsorship form, if they are generous this might set a standard for people to follow! Encourage your employer or any local companies you have links with to sponsor you. It’s also a good idea to ask your employer if they have a match giving scheme you could use. Start raising sponsorship money early, take your sponsorship form everywhere you go! Extra forms are available to download if needed. Keep people who have sponsored you informed of your progress and how much you have raised. Try and collect your money straight away in order to save time after the event. When you have collected your sponsorship money please send a cheque made out to ‘Rennie Grove Hospice Care’ to Rennie House, Unit 3, Icknield Way Industrial Estate, Tring, HP23 4JX.